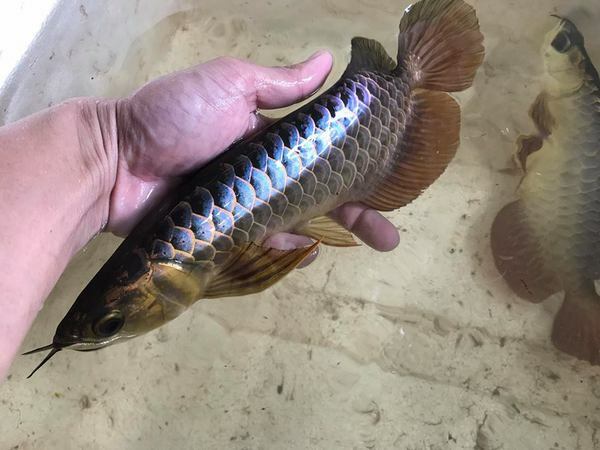 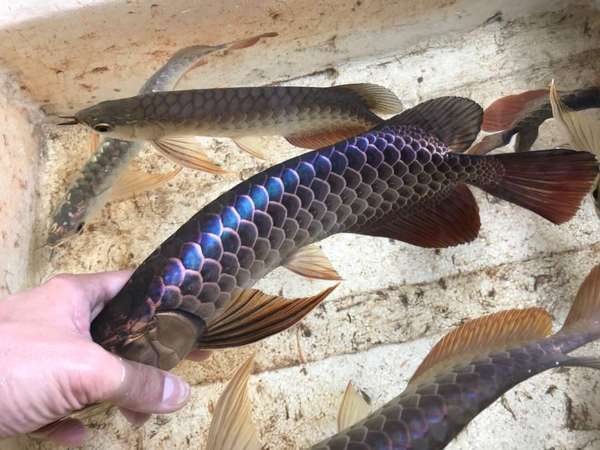 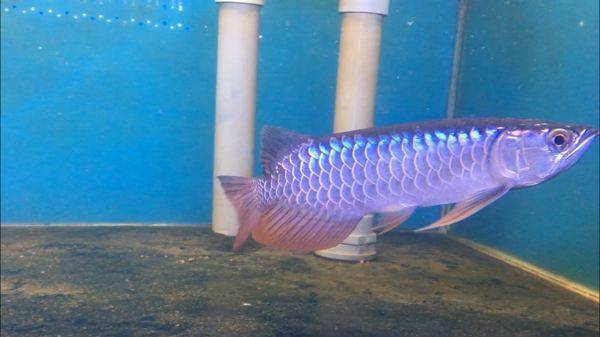 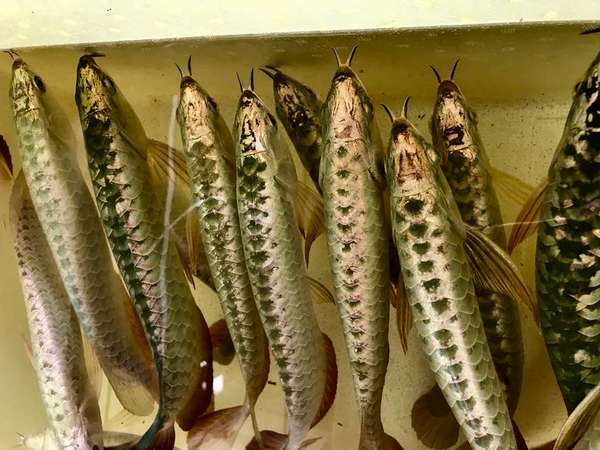 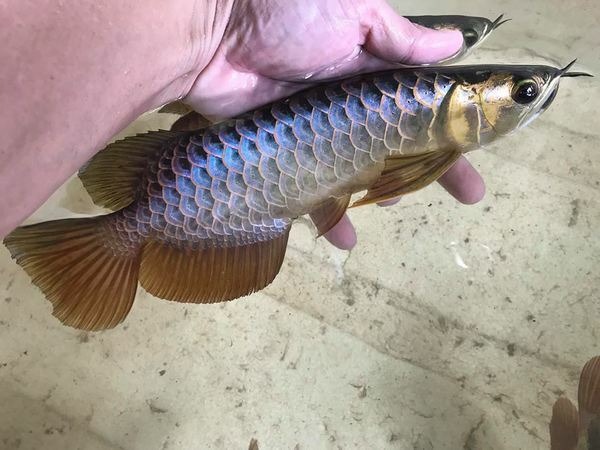 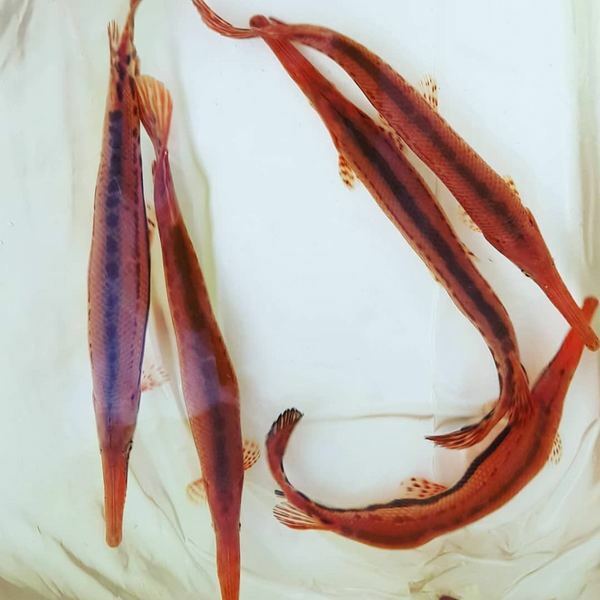 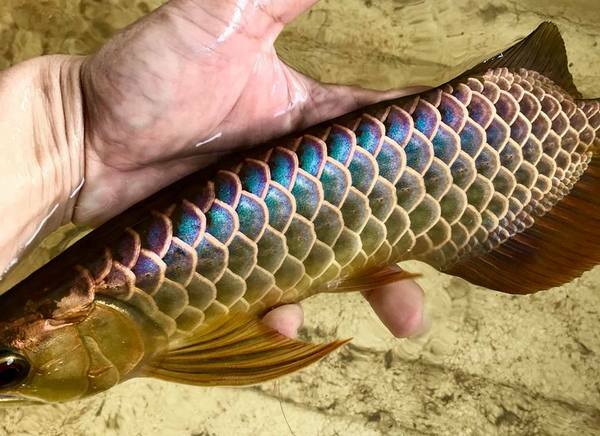 Various sizes available from 6" to 18"
Planet Arowana aim to bring you the highest quality and some of the rarest tropical fish, all hand picked personally in Asia. 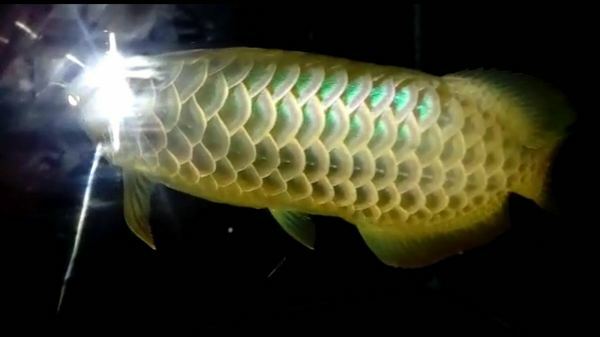 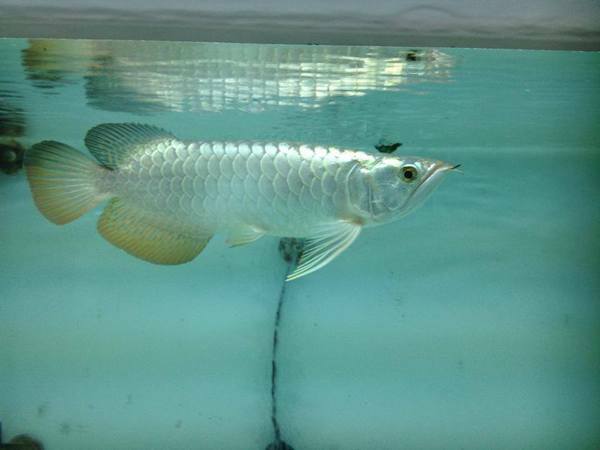 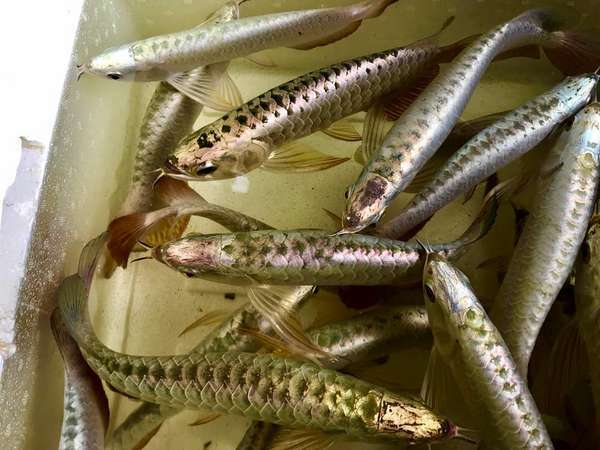 With over 20 years experience in fish keeping & mainly specialising in Arowana. 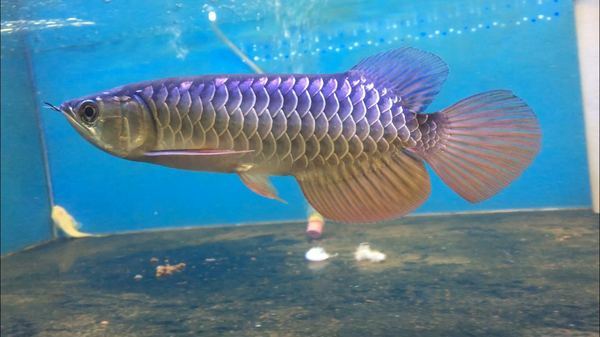 We offer a fantastic after sales service with step by step advice so you are sure your fish will thrive. 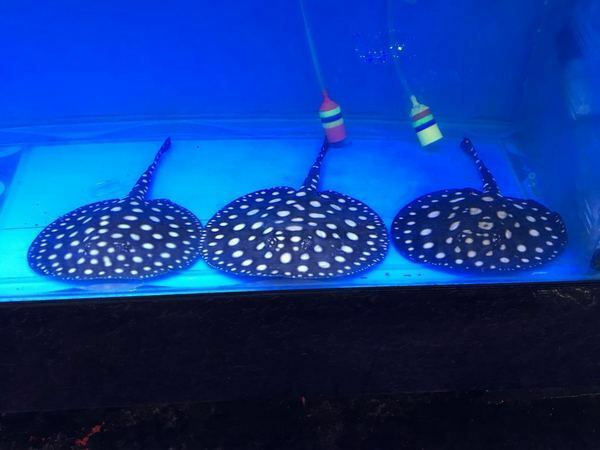 We also have a number of dealers around the UK and now are currently looking for further dealership agreements for retailers offering trade price and pointing our customers in the direction of there location / radius (if you are a retailer please make contact & I can provide you with full trade information. 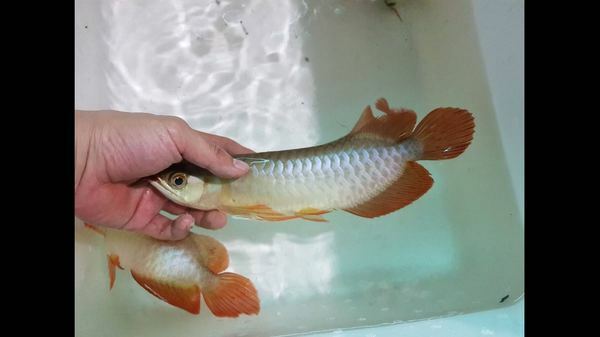 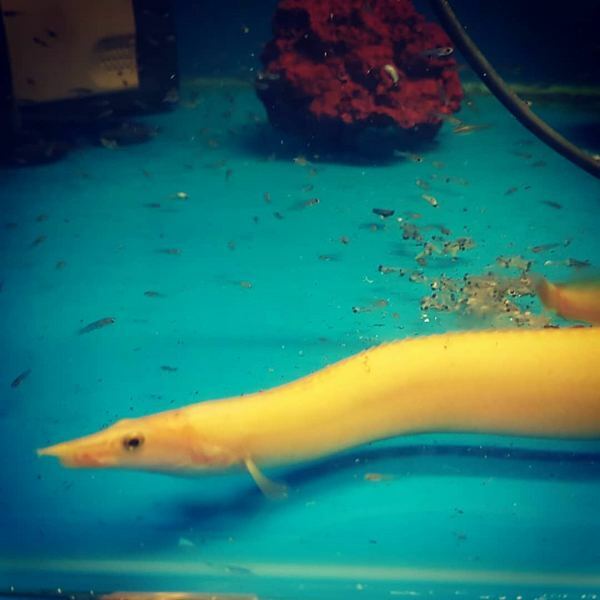 All of our Arowana are microchipped , and come with farm certification & Cites Article 10. 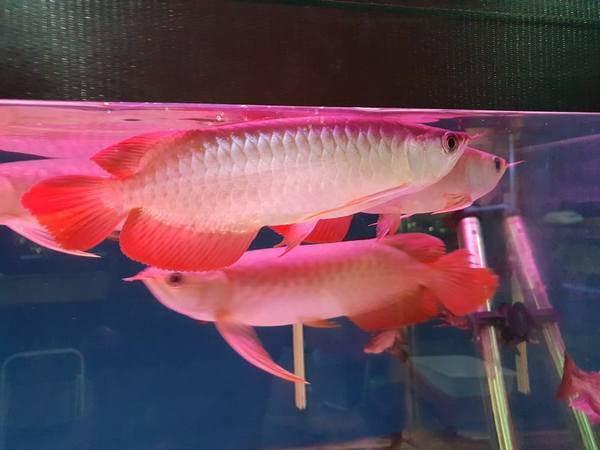 For any information please make contact (phone calls preferred, let me know a budget that suits you and I am sure I can find a stunning fish from my stocks which fits within your maximum spend.